A U.S. Marine Corps AV-8 Harrier fighter jet crashed into the Pacific Ocean approximately 95 miles east of Hedo Cape in Okinawa on Thursday morning. The AV8B Harrier II ground attack aircraft was destroyed but the pilot was able to eject safely. The Japanese media confirmed the crash on Thursday morning after both the Japanese Coast Guard and the U.S. Air Force were called to assist in rescuing the pilot. Both branches mobilized their troops to save the pilot but the Japanese Coast Guard withdrew at approximately 2:00 pm local time after it was announced that an Air Force helicopter recovered the pilot. The Harrier went down shortly after taking off from U.S. military Camp Butler in Okinawa. The Marine Expeditionary Force has confirmed that the pilot is in good health on deck in Okinawa. They have also confirmed that the pilot was the only service member on board at the time of the crash. 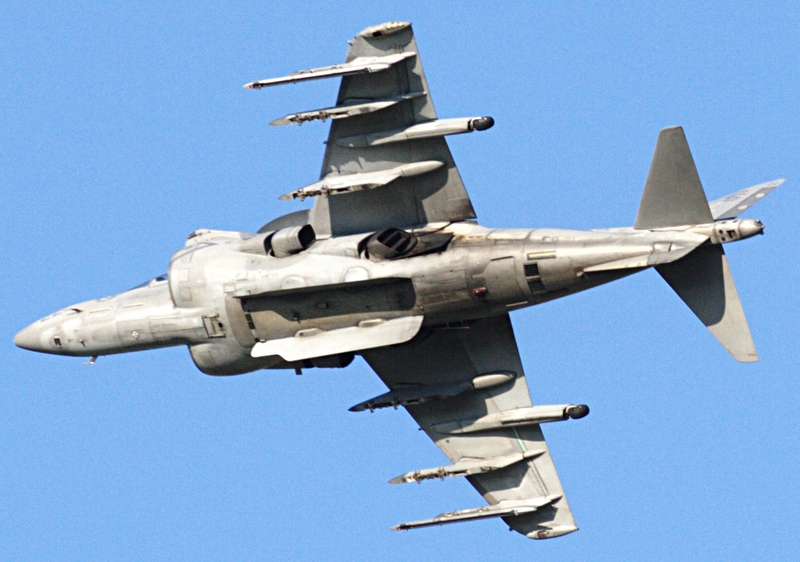 The AV8B is primary used by the Marines for its vertical takeoff and landing capability.